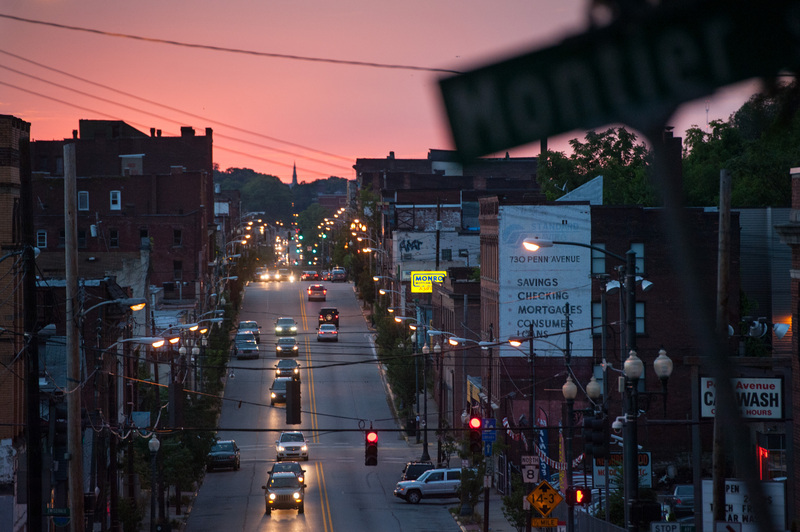 A pink sky signals sunset over the main business corridor Wilkinsburg, Pa. on Thursday evening, Aug. 11, 2016. 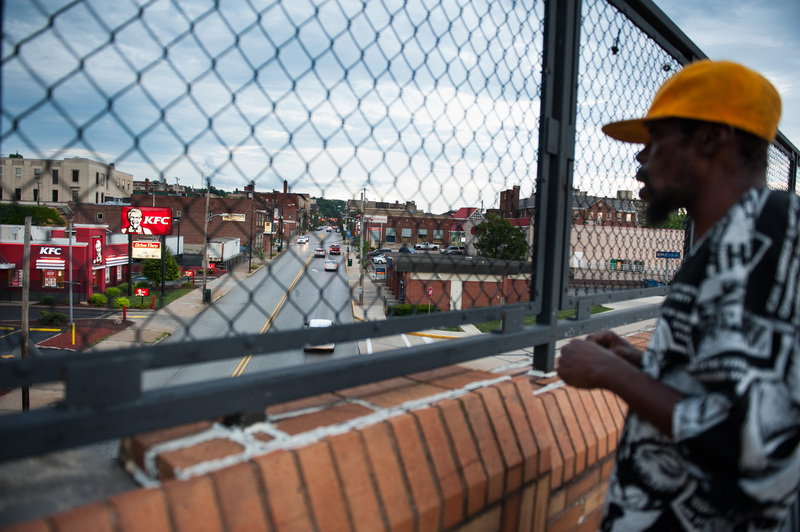 Wilkinsburg’s violent crime rate fell 74 percent between its 2005 peak and 2014 according to an analysis of the latest available FBI data– a decline about 2.5 times as drastic as what the United States as a whole experienced during the same time span. Dispatch calls to officers on patrol dwindled, too. 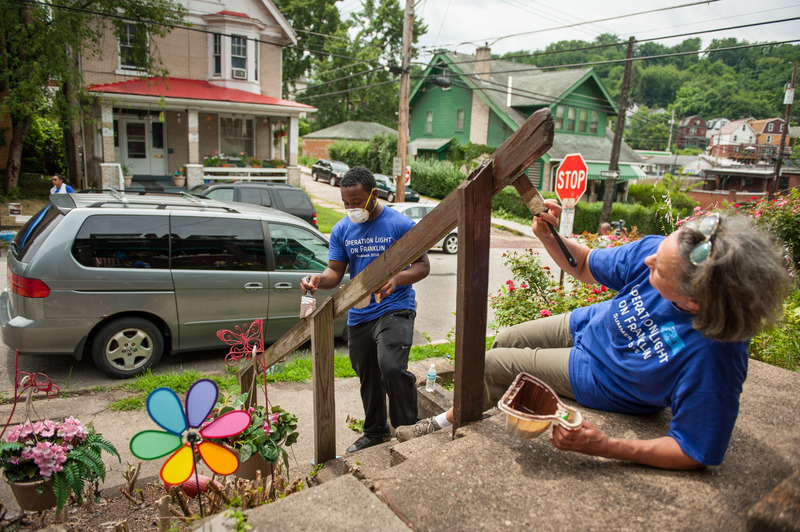 In 2014, Wilkinsburg police received 14,840 calls for service, one-third less than in 2005, when Wilkinsburg ranked sixth statewide in the rate for combined violent and property crimes. 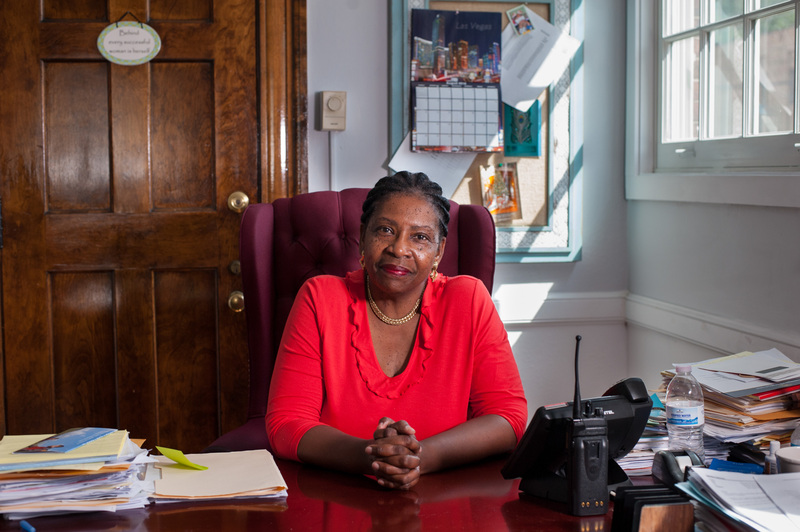 The declining rates counter Wilkinsburg’s reputation as a violent and dangerous community, Wilkinsburg Police Chief Ophelia “Cookie” Coleman says. 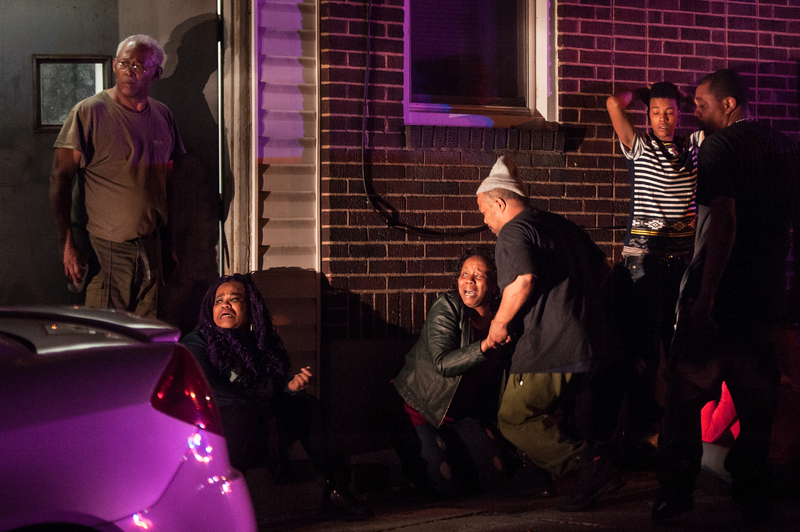 People react along Franklin Ave. in Wilkinsburg, Pa. at the scene of a mass shooting that left 5 adults and an unborn child dead and three wounded on early Thursday morning, March 10, 2016. Jessica Shelton, pictured bottom left, lost two daughters, one eight-months pregnant, a niece, and one of her sons in the ambush. Another one of her sons was critically wounded. 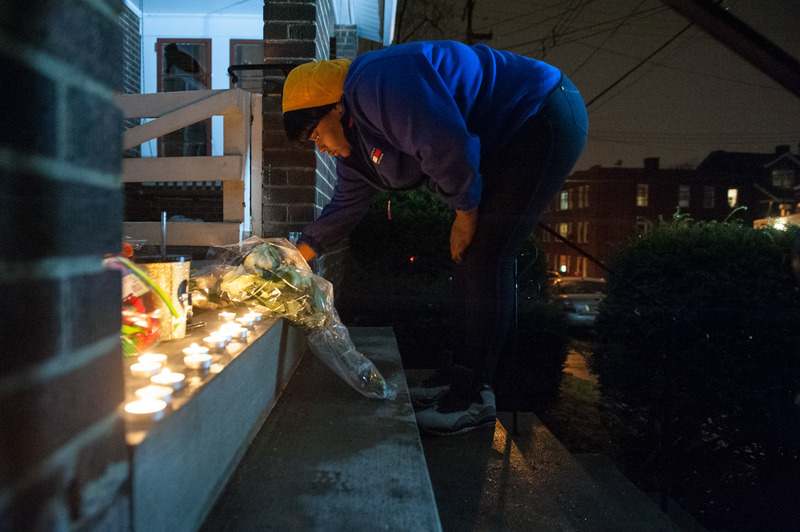 Allegheny County police charged Cheron Lamont “C-Wiz” Shelton, 29, and Robert James “Milhouse” Thomas, 27, in the shooting deaths of siblings Brittany Powell, 27, the host of the gathering; Chanetta Powell, 25, and her unborn son; Jerry Shelton, 35; their cousin, Tina Shelton, 37; and family friend Shada Mahone, 26. None of the dead Sheltons is related to accused triggerman Cheron Shelton. 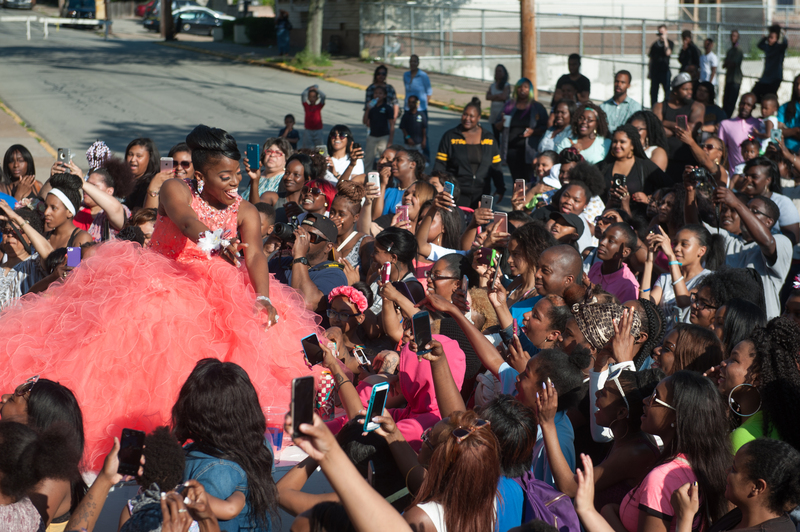 Except for Brittany — who only weeks before began renting a room in the house — none of the slain victims resided in Wilkinsburg. 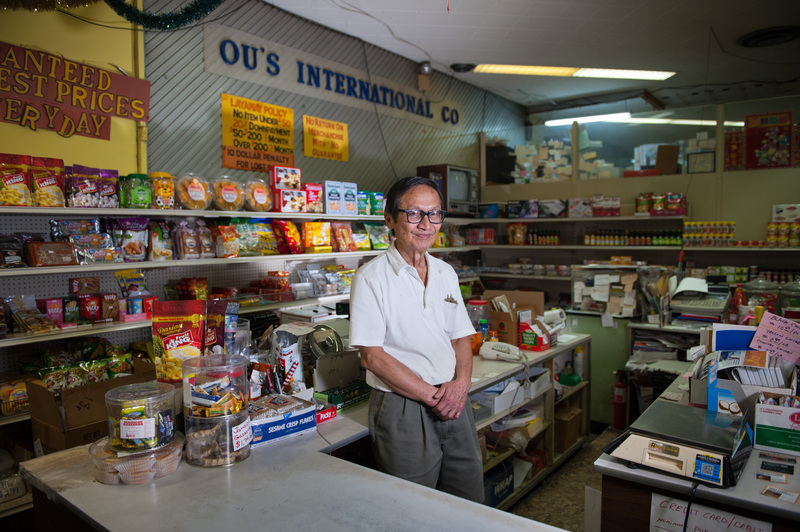 Taiwanese immigrant and longtime business owner Louis Ou stands for a portrait in his Asian World grocery business along Penn Ave. in Wilkinsburg, Pa. on Thursday, Aug. 11, 2016. Ou’s business, which weathered the collapse of the steel industry and is now over three decades old, serves the tri-state area with its low prices, delivery, and easy access of the Parkway East. Ou made it though the area’s increase in crime in the early 1990s, installing double doors that lock when he presses a button, allowing him to trap shoplifters and armed robbers until the police get there. Wilkinsburg Police Chief Ophelia Coleman points to Wilkinsburg’s easy access to the Parkway East, East Street busway and other major thoroughfares for getaway car drivers in crimes, but predicts that robberies will continue to drop because of increased development along the Penn Ave. corridor. Eighth grader Robert Fuqua, center, defends the flag in a game of “Capture the Flag” during a joint field day held for Wilkinsburg and Pittsburgh Westinghouse students entering grades six through eight on Tuesday, May 24, 2016 at North Park in Allison Park, Pa. 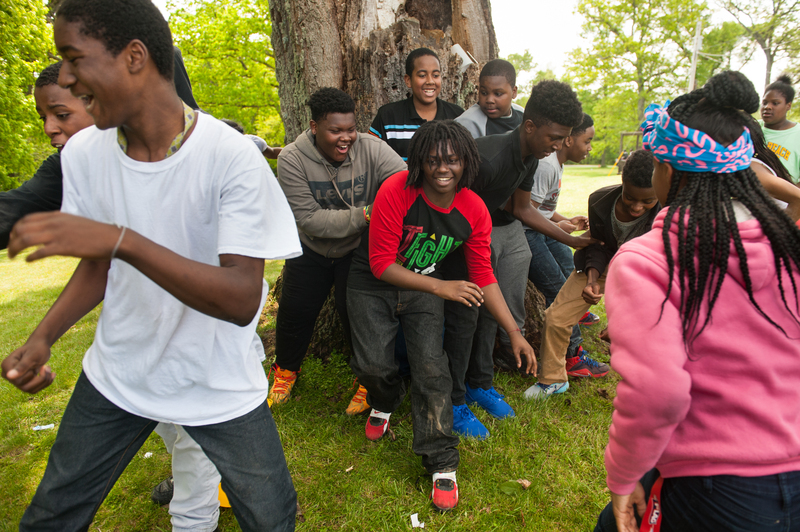 The field day was one of a series of events meant to build camaraderie between the students at the two schools after fears of gang and neighborhood-related violence arose at the news of Pittsburgh Westinghouse absorbing the student body of rival school Wilkinsburg High due to budget woes. Wilkinsburg Police Sgt. Mike Adams, a detective with more than two decades of experience in Wilkinsburg, says that much of policing is helping residents talk out their disputes before they turn violent. 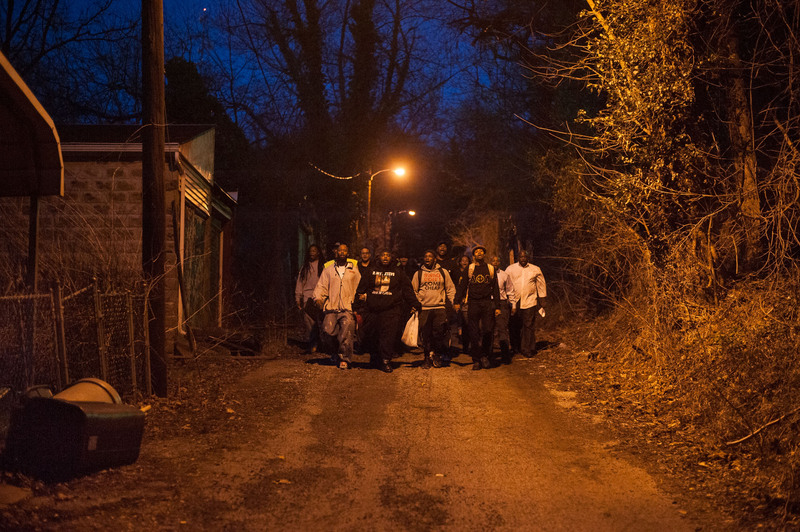 Community men join hands on Wednesday evening, March 15, 2016 as they lead a march down the alley behind the home where eight people were shot the previous week during a cookout Wilkinsburg, Pa. The march, “Call Them Out,” was put on by Making Alternative Decisions Effectively Impacting Teens (M.A.D.E.I.T.) 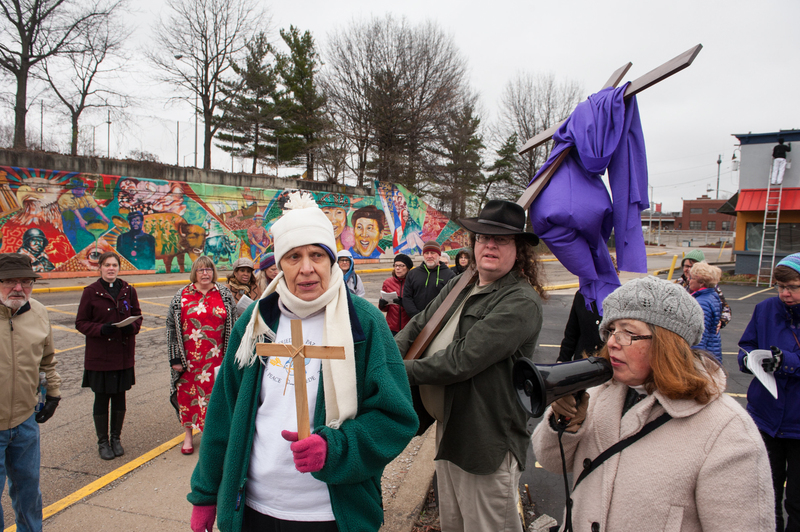 and called for an end to violence.